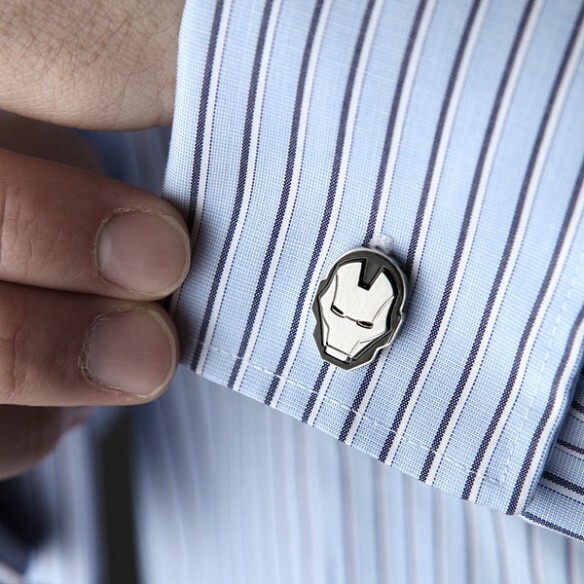 You know Tony Stark would wear these Iron Man Helmet Cufflinks and you can look as good as him. 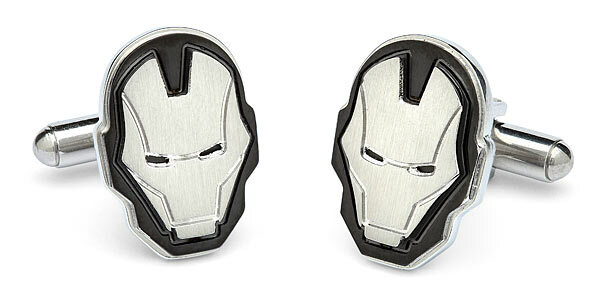 These cufflinks feature Iron Man’s helmet in an understated silver on silver design. 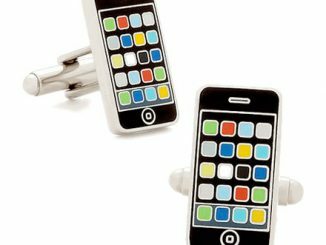 They are perfect for any formal event. 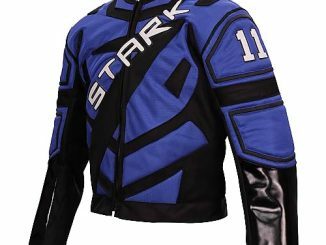 The design is simple and stylish. 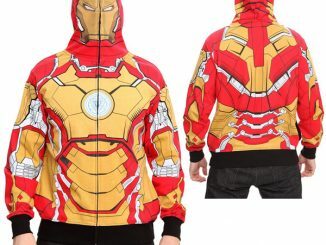 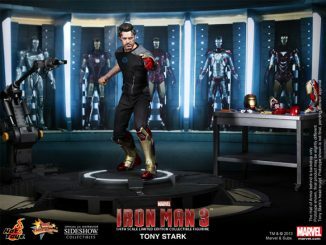 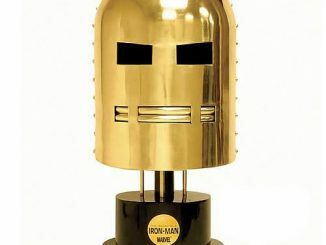 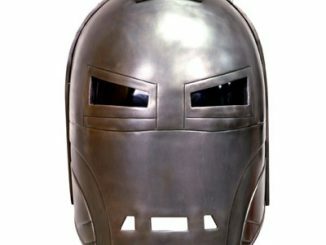 You’ll feel just like Tony Stark. 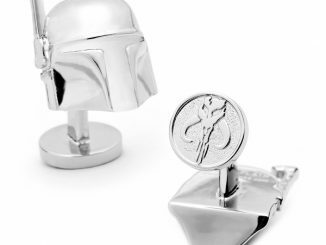 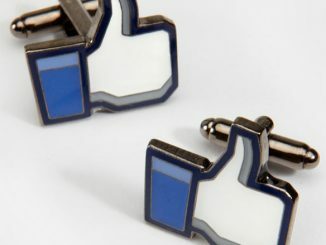 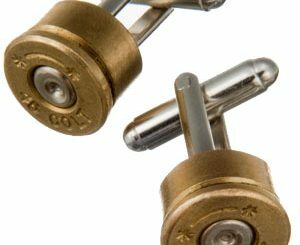 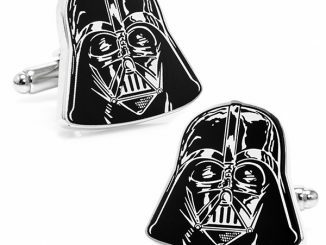 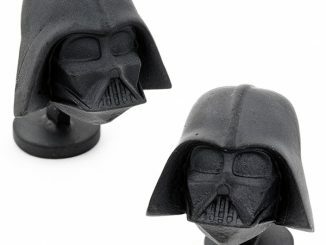 These cufflinks are only $49.99 from ThinkGeek.com.